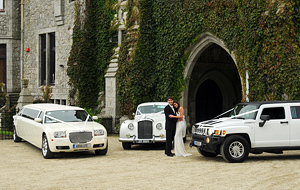 We have a natural love and passion for cars, and we wanted to share this with our customers. 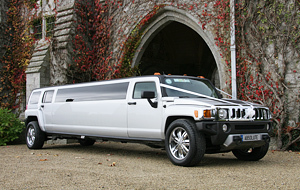 We feel that special occasions mean arriving in style, and that luxury vehicles are the key to achieving this. 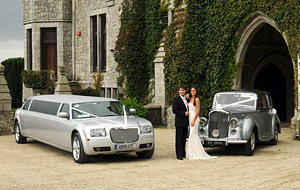 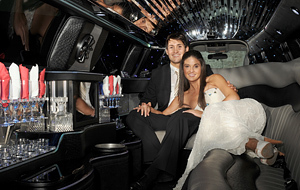 At Absolute Wedding Cars, our mission is clear: we want to give you the drive of your life. 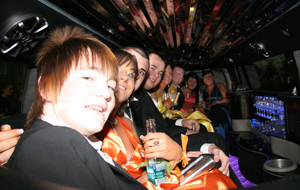 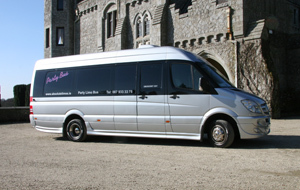 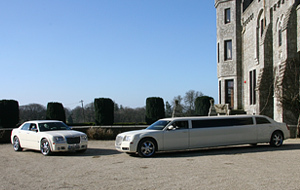 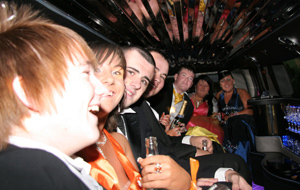 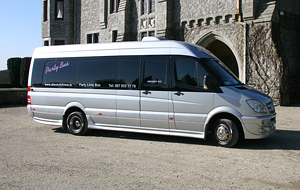 We have a fleet of modern cars, all chauffeured by a discreet and professional crew, whose manners are impeccable. 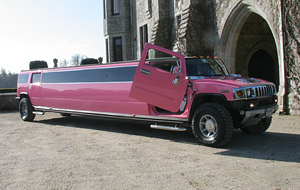 Amongst our collection of vehicles are some of the most interesting in Ireland. 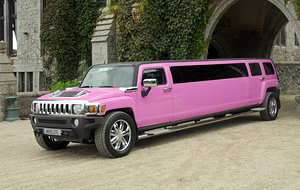 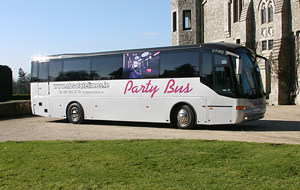 Many of our automobiles are imported specially for the express pleasure of our customers.